Gantsilyo Guru: Motif Crochet-Along With Red Heart Baby Sheen Yarn! 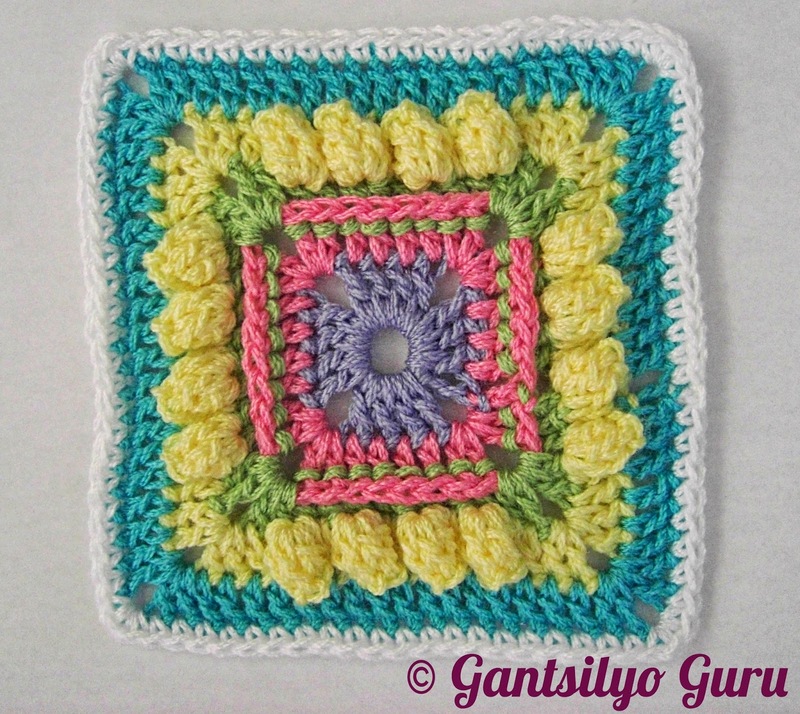 Motif Crochet-Along With Red Heart Baby Sheen Yarn! Basic crochet experience is required for participants of this crochet-along (at the very least, one must know how to do a chain and single crochet). There will only be 5 slots for this session. Fee is P1,650. 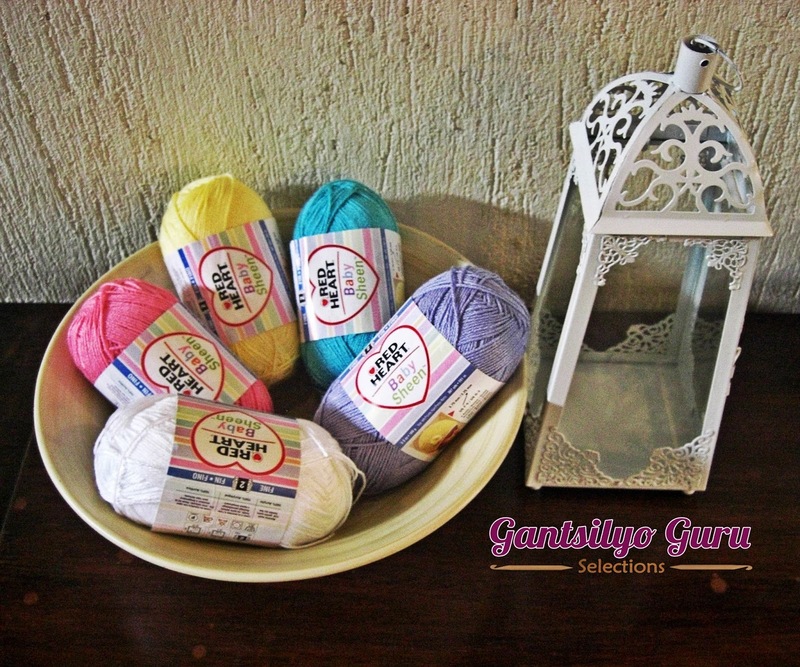 Each participant gets 5 skeins of Red Heart Baby Sheen yarn and 3 motif patterns, plus a large serving of any specialty coffee or tea and 2 cupcakes of your choice from GIGI Coffee & Cupcakes. 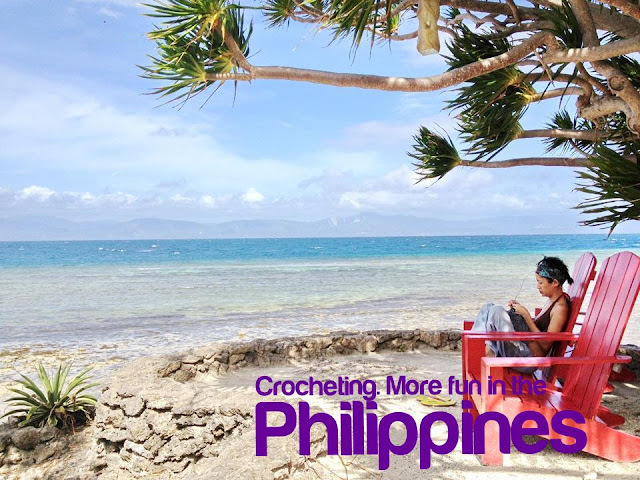 Participants are required to bring their own crochet hook with size US F5 or 3.75 mm. If you do not have this hook, you may purchase this with a set from me for P455. To know more about Red Heart Baby Sheen yarn, please go to this LINK. 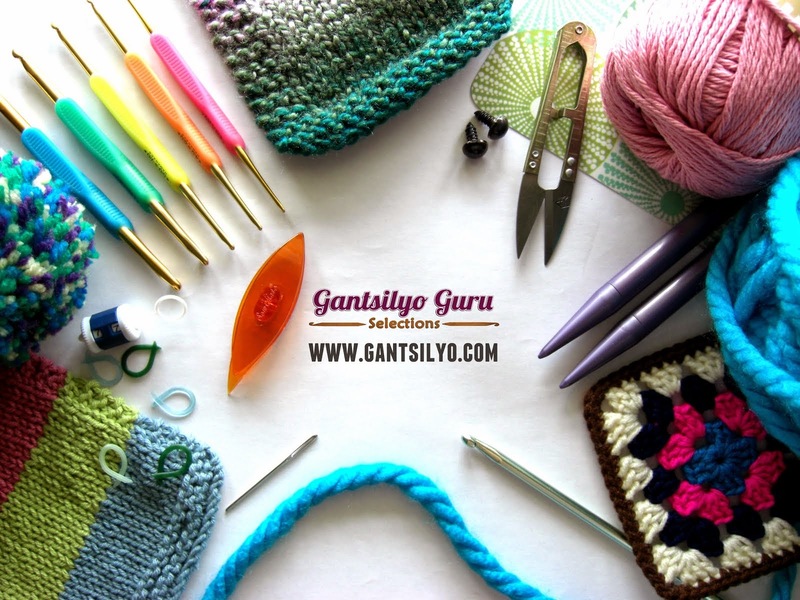 To know more about Susan Bates crochet hooks, please go to this LINK. GIGI Coffee & Cupcakes is located in the Felina Corporate Plaza Lobby, Eastwood Ave., Eastwood City, Quezon City. Such nice colors, Trey. :) Do you have these skeins available for purchase? Hi Sharon! Yep! You can also purchase these skeins! 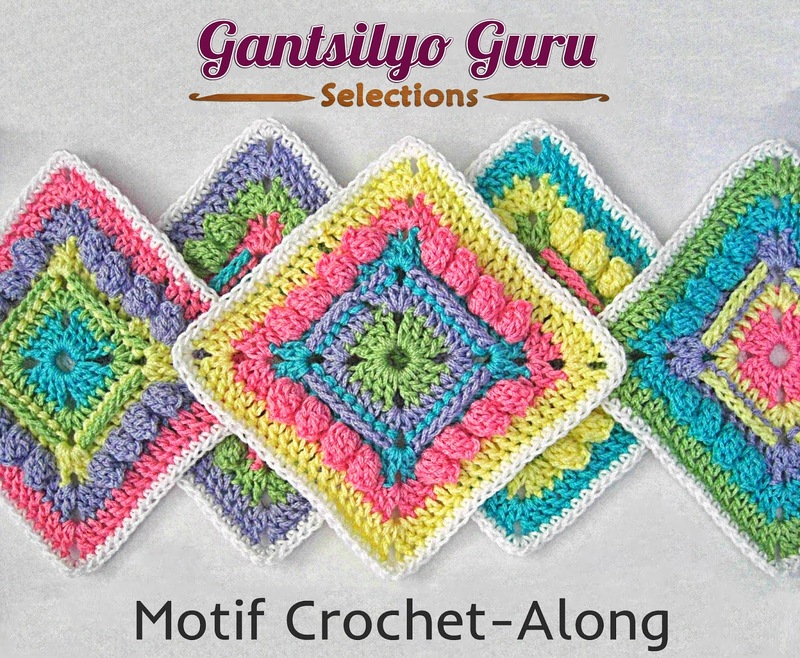 Check out the available colors in my July 22 (Mon) blog entry: http://www.gantsilyoguru.com/2013/07/oooh-baby-sheen.html. Just message me on FB the colors you want. All are in stock. Very tempted to sign up!